You know what feels like Christmas once a month? Subscription boxes. In all fairness, it's not really like Christmas because the boxes aren't a gift so I guess it's a little bit more like a personal shopper. 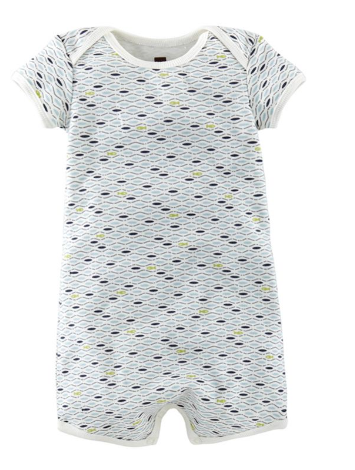 Tea Collection Bodysuit 6-12 Month: $19 retail value with a $25 off coupon for a purchase on the Tea Collection Website. Boon Silicone Feeder: $7.49 retail value. 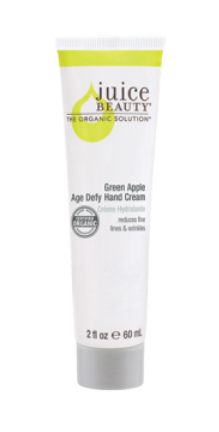 Juice Beauty Age Defying Apple Hand Cream: $12 retail value. 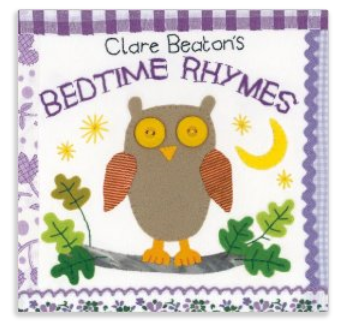 Clare Beaton's Bedtime Rhymes: $6.49 retail value. I really like the contents of this box except for the Juice Beauty item. Nothing against Juice Beauty, I like their products, and many of baby related boxes include an item for mom. I would just prefer all the items to be for baby because I already have a beauty box subscription. 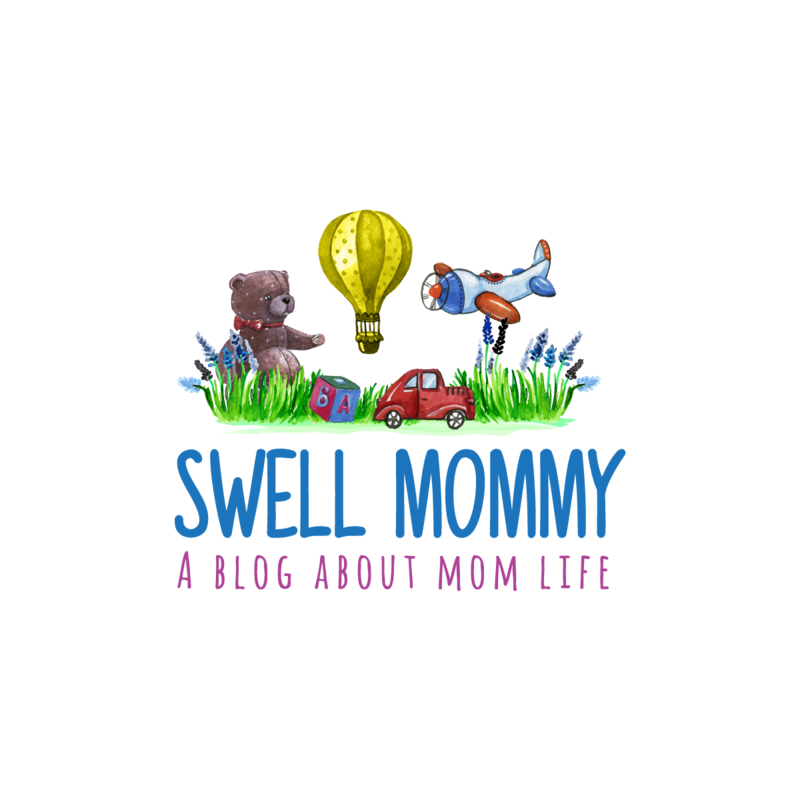 Moms who only subscribe to one box each month might like that there is something included for them. Citrus Lane boxes cost $29 per month, lower if you commit to buying for multiple months. February 2014's box was a $45 retail value (plus a $25 coupon) for $29 a box. First time subscribers are able to buy their first box for $15 if using a referral link. 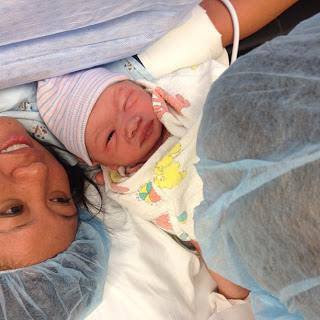 Mine is here if you're interested. I get a little something if you sign up using my link too so thanks in advance if you use it!